WHILE corporate travel budgets in China increased only marginally in 2016, cost-effective and efficient solutions as well as employee safety are emerging as some key concerns among Chinese organisations, according to new findings from the China Business Travel Survey (the Barometer) by CITS American Express Global Business Travel. 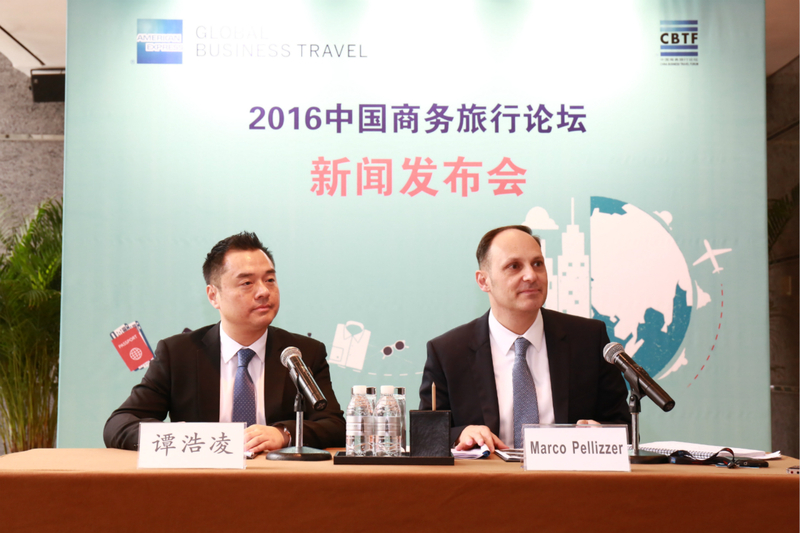 Average growth for travel and expense (T&E) budgets in China in 2016 was 4.86 per cent, consistent with 4.8 per cent growth in 2015. Of the surveyed organisations, 52 per cent maintained stable T&E budgets for the last 12 months and 61 per cent indicated they will not increase their budgets in 2017. While the uncertain economic climate impacts enterprises, the majority of organisations surveyed indicated that travel is a core business function and they will continue to invest in and improve their managed travel programmes. 36 per cent said they will need to find smarter ways to spend their budgets to support travel activities, and 29 per cent will try to find ways to increase travel to further accelerate business growth. Moreover, the proportion of spending on international air travel against domestic air travel decreased this year. The domestic portion this year is an average of 73 per cent (up from 66 per cent in 2015) and international is 15 per cent (down from 19 per cent in 2015). Meanwhile, the Barometer indicates the top three priorities in formulating business travel policies include: ‘employee safety’, ‘employee’s mental and physical conditions’ and ‘work efficiency of the employee during and after the business travel’. Among the companies that have changed travel policies during the last 12 months, 28 per cent did so in response to the need to enhance processes and policies in relation to duty of care. Of these, 57 per cent implemented feeds to security service providers, 47 per cent mandated air bookings with a designated agency, and 32 per cent mandated hotel bookings with an appointed agency. As well, nearly 30 per cent of organisations said they would consider updating their business travel policies in future to address traveller needs, mainly to take into consideration the use of enhanced safety measures. And while there was a considerable movement away from the practice of using multiple TMCs or agencies in 2015, there has been no further significant change when it comes to using multiple TMCs. However, nearly 59 per cent of multi-agency users surveyed are considering using fewer agencies. 53 per cent of organisations surveyed undertook projects involving enhancement of their travel technologies solutions during the last 12 months.